If making money was an art, crossword aficionados who played Wealth Words would be called artists. No idea what I am talking about? Well, why don’t you try playing real money games yourself? It’s the best way to make money with crosswords. All you need is any digital device, with a strong internet/wifi connection and you will be good to go to play and win a cash prize. Well, isn’t this reason enticing enough? Then what are you waiting for? Dive right through this online crossword and let the wordsmith within you come out. 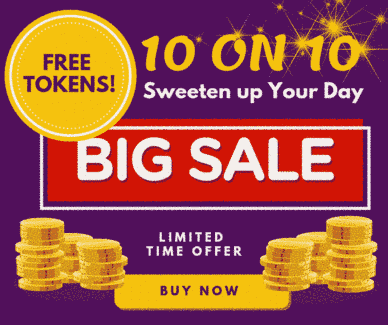 Play its extensive puzzling session and you will realize how it’s the most effective way of making money instantly. Now, you need not to worry about the extra expenses that your salary can’t cover. With Wealth Words at your service, you will never get short of money, no matter what. So, it’s high time you become the crossword aficionados. Play games not just for money, but for improving your mental and cognitive abilities. Well, that’s how you kill two birds with one stone. However, since the cash prizes are high, your puzzling skills should also be up to mark. Well, it doesn’t require rocket science but, a quick focused and active mind is a must. 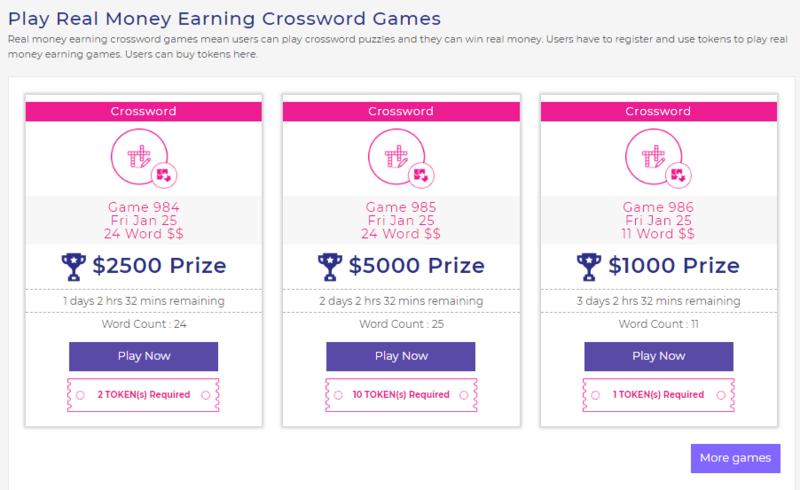 Want to know more about the effective ways to make money with crosswords? Keep reading then. Yes, that’s the only mantra you need to follow. Your focus and precision are what matters the most. So, keep your concentration intact while playing Wealth Words. It would help you grasp the clues and crack the puzzles in one go. Most of the crossword puzzles are based on simple trivia knowledge. So, try gathering more and more of it. The information that might look unimportant to you can certainly be a great help while you play this brainy game. At times, the clues come with words that become hard to decipher. This is when dictionaries can come in handy. While you are brainstorming to get that one word right, a look in the dictionary might just give you your ‘Eureka’ moment. So, don’t hesitate to take help, especially when there’s huge money waiting for you. These are a few of the ways that can make you a pro at solving crosswords. After all, a $2288 (say hello to Wealth Words super word puzzle!) for one game is a lot of cash. Imagine how much can you win if you play games for money and crack its puzzles every day. You would be literally showered with cash prizes, my friend. Now, get going. Play your heart out and give your best puzzling shot. All the Best!